Struggle and Change — . You know....I got to thinking the other day about struggles, we all go through them, but we don't all handle them in the same manner. The few work through their struggles, overcome them and come out stronger and more able. The reality is the only way the struggle is ultimately going to be overcome permanently is if YOU overcome it and learn from it so as not to repeat that particular struggle. Or you choose to allow someone else to handle it for you, doing that we give away the opportunity to learn and grow in character. Allowing someone else to deal with our struggle serves only to mask the pain temporarily. No lesson has been learned on how to overcome that particular issue, therefore we will repeat it again and again until lesson is learned. Your current problems in life cannot be solved with the same thinking that got you there. 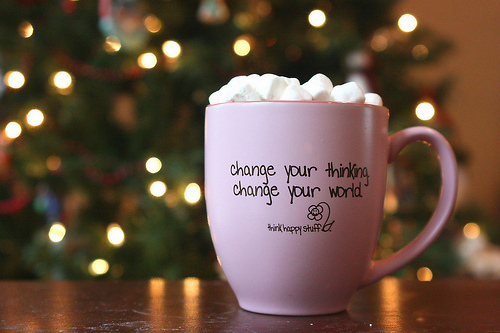 Change your thinking change your life!